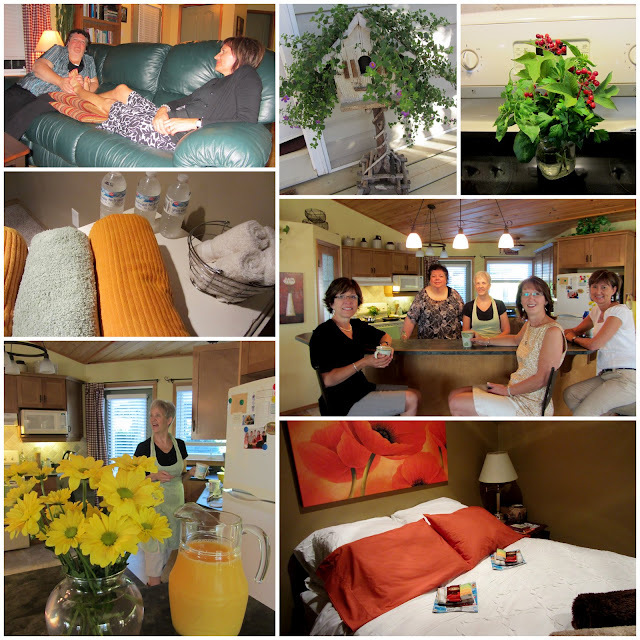 On Wednesday evening after dinner at Charlotte's . .
we drove the distance between Winnipeg and Steinbach and arrived at Betty's home. Her John ..had our bags tucked in our rooms.. .which her daughter Allison had helped her prepare. Beds made and welcome gifts .. .
towels rolled and water ready. Betty and John were up early ..
making us pancakes. .and pots of coffee and making it all seem effortless. 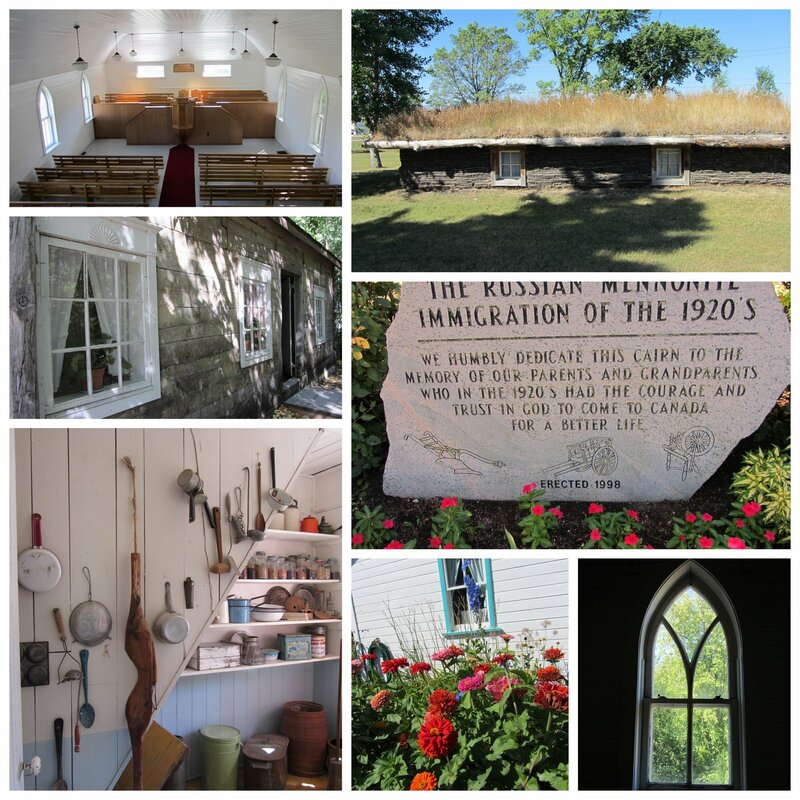 we visited the Mennonite Museum and found ourselves back in the era when our parents arrived in Canada. We ate our lunch there and signed stacks of books for the staff there. After lunch. ..we headed to Ten Thousand Villages where we signed books for another two hours. We arrived back at Betty's home to find her dear girl Brenda and her sister Norma making us dinner. We laughed. .and ate. ..and visited and felt the love between our dear Betty and all "her" girls. They left us a table of evening snacks which took us late into the night. . .
and Norma left us a stack of crocheted dishcloths to share. And what of those that we came to see? We are so grateful to each person who buys a book. Whether you are in here in our home town. ..or Winnipeg. .or in Steinbach ..or in Kansas . .Europe or South America.. .
all of you are appreciated. there would be a handful of children fed between the ten of us. .
but now. .the possibilities seem wonderful and our dream once just a flicker . .
has grown to a flame that glows! Sounds like you are having so much fun! Would have enjoyed that museum too. The smiles say it all! The museum looks like something special. It's good to think about the ones that came before us, who made the choices that have given us our freedom and good lives in this country. You words and pictures have served to allow all of MGCC fans to take part in this wonderful God arranged adventure. It seems impossible that the rustic beginnings displayed at the museum has has come such modern women as you girls in just a single generation. Your post brought back memories...of my visit to that same museum on several occasions. Like Jill says, it hardly seemed possibly that our parents and grandparents could have lived like that! How blessed we are to live in this fine country. 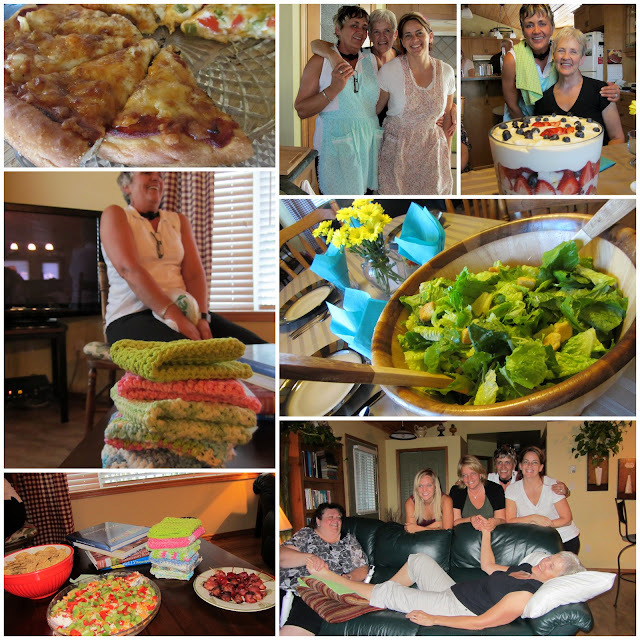 And how fun for you to spend time with our 'Manitoba girls' and meet their families. 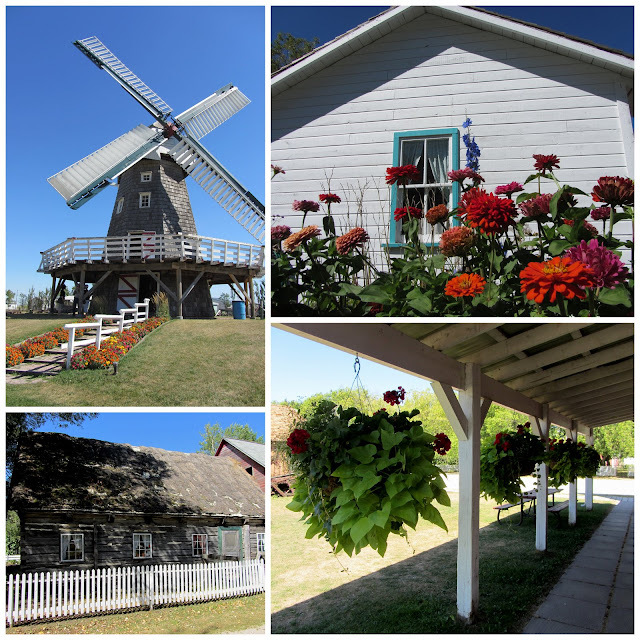 What fun to see Steinbach and the Mennonite Museum with our local MGCC sisters! Isn't the museum wonderful? I loved it and could just see my Grandparents living like that. So glad you made it to my old stomping grounds! Great little town, isn't it?! I love the museum too, even growing up in Steinbach, I never tired of a visit there! Lovella.. I appreciate the pictures of what happened after I left. I missed meeting Betty's sister and girls. It looks like such a great evening there. Oh my! Exceptional hospitality! You were treated royally!! So glad you had a good trip and the book is doing so well! How did I miss that Mennonite Museum when I lived out there for 2 years? I'll have to go back for a visit. Wow, Betty and 'her girls' sure did a nice job of pampering you! The foot rub looks like a highlight for those receiving the foot rub! And you guys packed a lot in for such a short time!